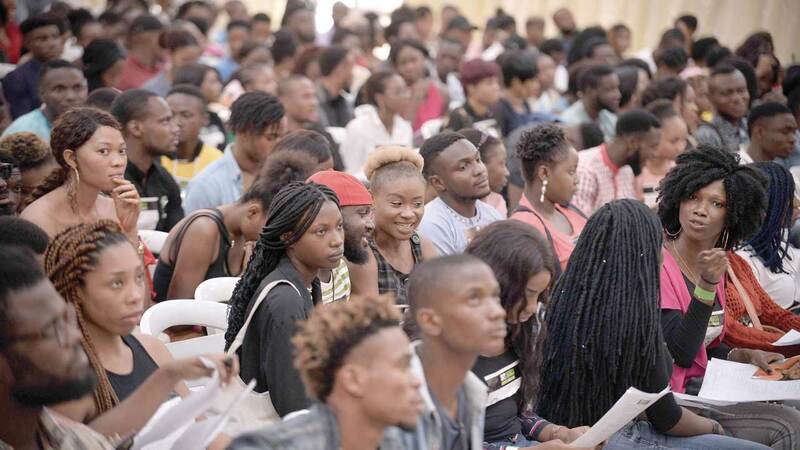 Following a successful series of seasons since its premiere in 2013 in Nigeria, featuring former child star, Sharon Ezeamaka, Timini Egbuson and more, MTV Shuga is set to return for its fourth season.Thousands of young talents filled the audition venue – Classique Events Centre Oregun, Ikeja – on Thursday, April 4, for a shot at making the series, which will air from September 2019. 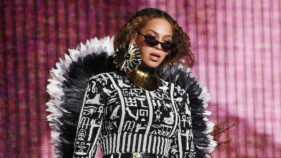 By the time the casting doors opened, Adesewa, who traveled six hours from Edo State to get a chance at the auditions and many like her who travelled from within and outside Lagos, had formed queues that stretched for nearly two kilometers.“I left my job as an engineer to make it to this audition because acting is my passion, and I made a promise to myself that I’ll keep knocking on the door of fame till it opens for me,’ Adesewa said. The wannabe celebs eccentric fashion choices, catchy hair statements and colorful costumes were complemented and nervous chatter, while some hopefuls rehearsed their monologue, and all made small talk, as they waited to impress the panel of judges, which included Nigerian Television & Film Director, Tope Oshin; Head Writer, MTV Shuga Nigeria, Kemi Adesoye; TV Producer and Filmmaker, Tolulope Ajayi and Senior Producer, MTV Staying Alive Foundation, Wyn Baptiste. On hand to give encouragement to the auditionees were Shuga stars and MTV talents such as Timini Egbuson, Jemima Osunde, Bukola Oladipupo, VJs Ehiz, Sammy Walsh and Nenny B among others, who were in their shoes not too long ago. They turned up to lend their support. MTV Shuga Naija is a multi-sectorial partnership involving the MTV Staying Alive Foundation, with supports from MTV Base Africa, the Bill & Melinda Gates Foundation, and the United Nations Population Fund (UNFPA). This year’s MTV Shuga Naija TV and radio campaign welcomes award-winning director Tope Oshin as producer. Known for setting the pace for female directors in the Nigerian movie industry, she has earned accolades for her amazing portfolio, featuring movies including, Fifty, Wedding Party 2 and most recently, Up North.